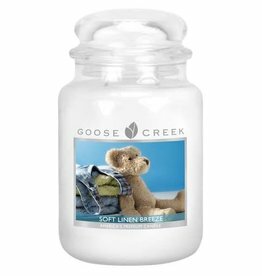 Fresh Linen scented jar candle. Teachers teach our children what counts. 12 oz. 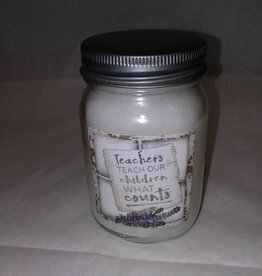 Teachers-Fresh Linen Candle, 12 Oz.